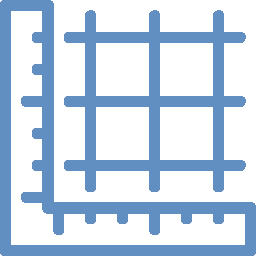 Top performances allow to accurately and cost-efficiently cut pieces in high volumes. 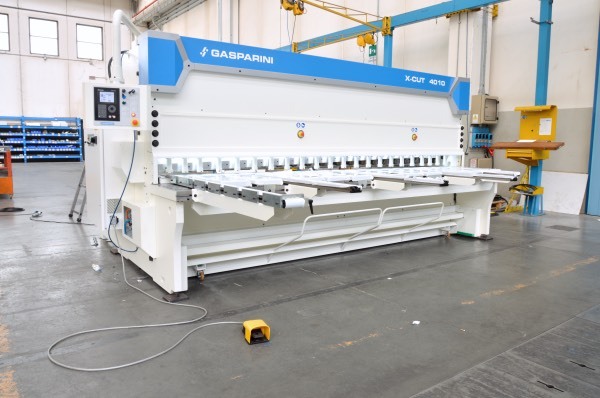 Proportional oil hydraulic has been completely designed by Gasparini. It is optimized for every shear size, with high-quality and reliable parts. X-Cut is available in a wide range of models and powers. 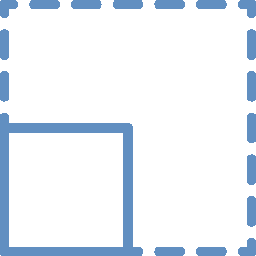 Length and shearing thickness can be customized to the highest levels in the category. With a wide range of accessories (pneumatic sheet metal support, setting of the cut start position, stripe feeder, scrap/small parts metal box, pneumatic front guard, standby function, anti scratch device, etc. 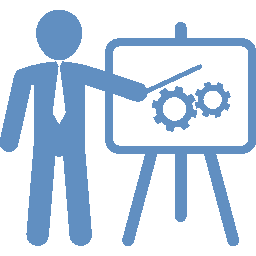 ), with tailor made approach, we always guarantee the best solution for every production need and every set of technical and economical constraints. 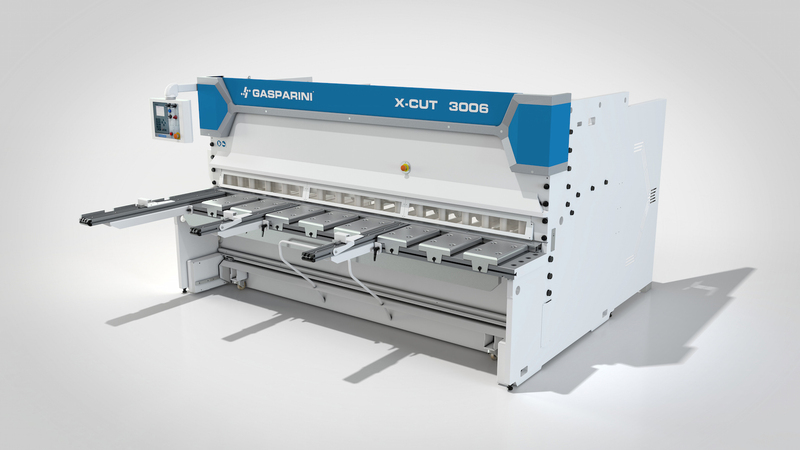 Gasparini X-Cut shears have independent hydraulic sheet metal holders: they can be operated thanks to a selector, either in automatic during the cutting cycle, or separately from the cutting cycle. Regulation of plate holders is carried out by means of proportional valves and is related to cutting force. In this way we avoid excessive pressure that may damage especially delicate sheet metal. 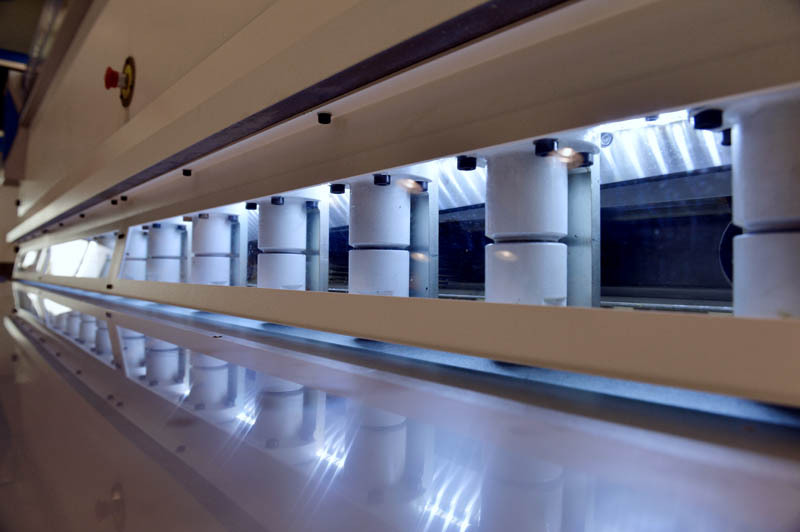 Perfect illumination of the working area of the machine is guaranteed by efficient LED lighting. Light output is three times greater than conventional systems, meanwhile ensuring lower energy consumption. The LED lighting system does not require maintenance; it is insensitive to vibrations and generates no annoying heat radiation. The work area is perfectly illuminated to reduce fatigue. The color temperature of the light at 6000 °K was chosen to highlight sheet metal edges. Shadows are reduced but the light source does not create glare. 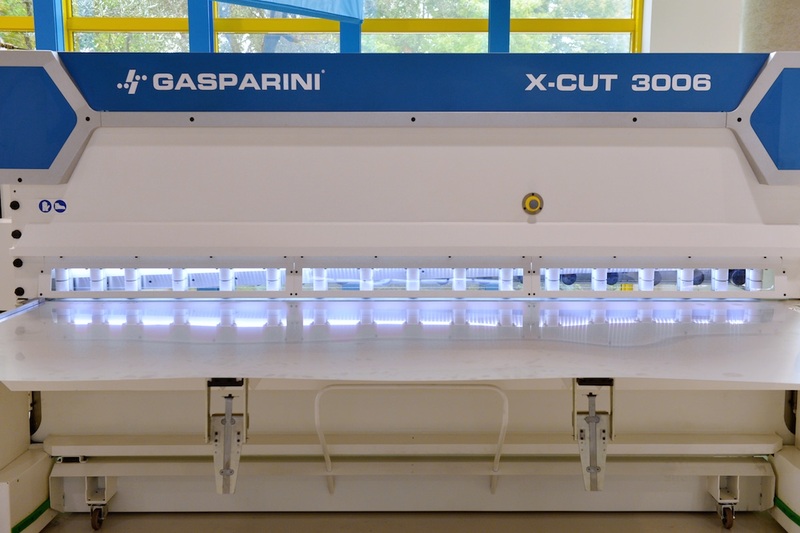 The renewed style of Gasparini shears is the result of collaboration with an important and well-known design and engineering firm, Studio Volpi. It is the perfect combination of aesthetics and ergonomics.